Handmade products are highly in demand in the US market. But reaching out to the customers who are looking for them is difficult in the beginning. For that, it is a popular practice to use WooCommerce plugin on the WordPress platform to create an online presence. This is definitely a good idea. But, more people search for handmade products on Etsy than on any specific retailers’ WooCommerce based site. 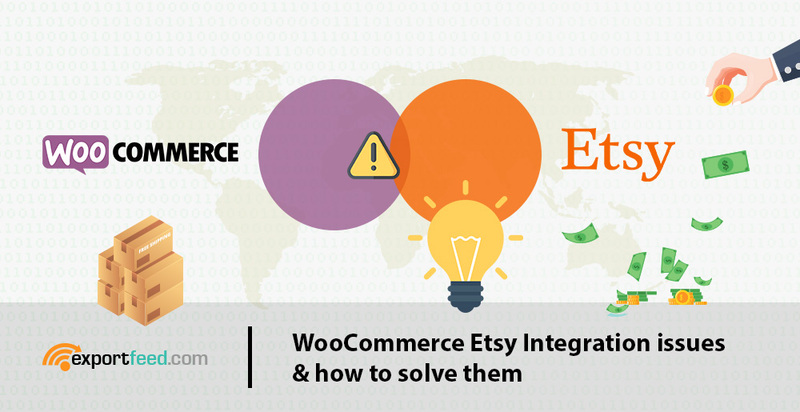 This is the reason why WooCommerce Etsy Integration is important which we will discuss here. Export products from WooCommerce to Google Shopping. Export variations, product descriptions, product prices, pictures and images, sizes, colors and other product details from WooCommerce with only a few clicks! Control your product information. With Google Shopping, you can maintain the accuracy and freshness of your product information, so your customers find the relevant, current items they’re looking for. Export products from WooCommerce to Facebook. Export variations, product descriptions, product prices, pictures and images, sizes, colors and other product details from WooCommerce with only a few clicks! We are pleased to announce that Shopping Cart Product Feed is updated to version 3.1.2.39 for WooCommerce. This new update is the result of our continuous efforts to offer you better listing of your products to the merchant market effectively. 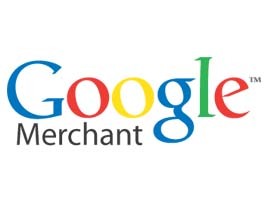 Export products from WooCommerce to Google Merchant. Export variations, product descriptions, product prices, pictures and images, sizes, colors and other product details from WooCommerce with only a few clicks! 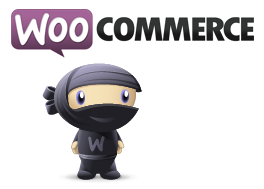 Export products from WooCommerce to Bing! Ads. Export variations, product descriptions, product prices, pictures and images, sizes, colors and other product details from WooCommerce with only a few clicks!